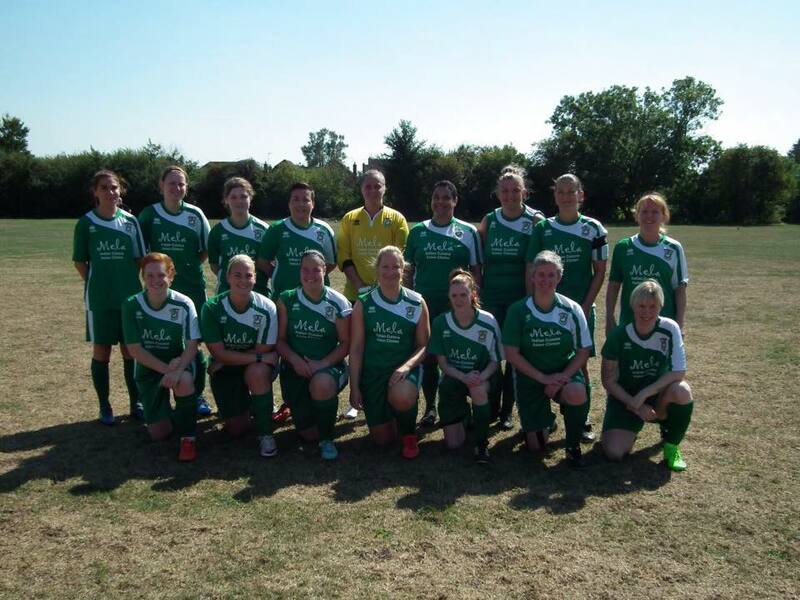 Aylesbury United Ladies took on Wantage Town Ladies from the division above in the league cup 1st round. This was a great opportunity to see the development that the team has made this season and by the end of the game it was clear to show that they have been huge steps forward. The game started badly for Aylesbury as they let in a goal in the first minute but they soon bounced back and played some good football to make chances. However, Wantage doubled their lead before the half hour with an Aylesbury defender getting the last touch for an own goal. Aylesbury were back in the game just a minute later though as a free kick was played in from the left by Sarah Jackson and finished off by Tiana Phillips-Maynard. Another own goal made it 3-1 before Aylesbury got a second just before half time as Tiana ran at the Wantage defence before passing to Sarah Jackson who shot past the keeper. The second half started well for Aylesbury as they piled on the pressure and got a deserved equaliser after ten minutes as a ball through from Sarah Jackson was expertly put away by Tiana for her second of the afternoon. The rollercoaster of a match continued however as Wantage took the lead again five minutes later. Sarah Jackson saw a brilliant shot from the edge of the box come off the post before Tiana completed her hat-trick with fifteen minutes to go as a mistake by the Wantage keeper allowed her to tap into an empty net. The whole game was evenly matched and could have gone either way but as the lottery of penalties looked enevitable, Wantage scored the winner from a corner. Although it was a narrow defeat the Aylesbury United players should be very proud of how they performed against a division 1 team. Sarah GERRARD, the Aylesbury captain, was a well deserved player-of-the-match.